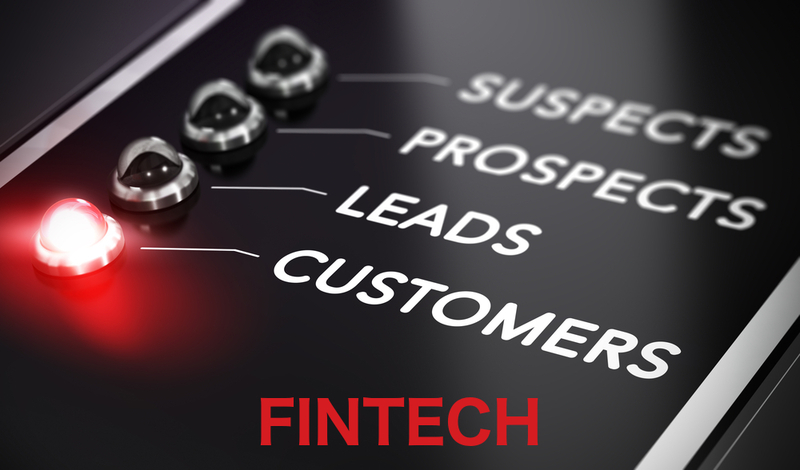 Fintech lead generation is a hot topic as fintechs are increasingly under pressure to drive new leads and business. In the first quarter of 2017, global investment in fintech companies hit $3.2 billion, with US investment leading the charge. Fintech growth has been exponential for the past few years, with many companies maturing and investors focused on performance and ability to scale. Both established players and startups in the fintech space are battling for the limelight. Fintechs face a unique twist to traditional marketing woes – not only are they competing with each other, but they are competing with well-established traditional banking and financial services systems. The arena is getting crowded. Content marketing presents a viable opportunity for these companies to reach key audiences and stand out among the competition. A strategic and custom content marketing program can elevate fintechs above the noise of a quickly crowding sector and generate qualified leads. Below are some content marketing tactics that fintech companies of all breeds can employ for optimal fintech lead generation and to drive new business. YouTube 1 billion+ users, almost one-third of total internet users. We are visual creatures and video can be a powerful storytelling tool for brands looking to make an impact on prospective buyers. A number of tools have rolled out, making videos easier to make. As an engagement tool, videos make great lead generation elements. The key is gating your videos. Tools like Turnstile enable you to collect an email address in order for a user to gain access to your video. It can be a great tradeoff and a solid way to generate leads from compelling video content. It’s a particularly promising tactic for fintech companies who often struggle to quickly gain the trust of consumers and businesses alike. Videos can be a valid way to demonstrate how your service works while bolstering credibility. Blogging is a tremendous fintech lead generation tool, but you’d be surprised at how many startups and established companies alike do not maintain an active blog. Your blog serves as the pulse of your company. If you’re not regularly updating your blog – or if you don’t have one – people have no way to put a finger on the pulse of your company. This is especially true of fintechs where building trust and credibility is essential. Your blog is a way to let people see what’s happening under the hood, so to speak. Unlike product or landing pages, your blog allows your company to show a bit of personality. Regular features by the C-Suite or helpful, educational posts by other team members provide potential buyers with a sense of the “who” behind your organization. As a lead generation tool, an active blog that provides helpful information is a great place for a “Subscribe” CTA. Collecting emails from people who are interested in what you have to say can feed your newsletter or email marketing programs and enable you to start building a house list from which other marketing programs can be launched. The SEO benefits alone make a compelling case for maintaining your blog. We’ve worked with clients who started blogging regularly and saw a 200% increase in organic traffic as well as a 2X increase in the number of web leads. Given the novelty of the fintech space, many companies are actually driving the lexicon of the industry. This presents another forum on which to promote yourself as a thought leader and promote your messaging. Quora is a great channel to reach prospects and answer their most pressing questions. As a user, you set up a profile with links you choose (can be your website or a landing page). That information is available for all to see when you answer questions. It’s simple to search for questions relevant to your industry or solution and then provide useful information as a reply. Participants in the conversation can see your information as well as the link back to your website, making it a good fintech lead generation tool. Quora is also a great place to find blog fodder. Since your blog (and other content/media) should be aimed at helping your customers, the best way to execute on that is to do research on what they need help with. Quora is the spot to do that research. There are some great examples of fintech content hubs out there. A resource center that houses your blog, white papers, case studies, videos, ebooks, checklists, and any other content can be an effective way to engage with prospects and generate leads. That said, be sure your resource center is organized in a way that caters to everyone. Some businesses have more than one key audience. For example, a payments company may provide services to both brick-and-mortar and online merchants, each with unique needs. Content should be organized accordingly. While a strictly brick-and-mortar shop might find updates about EMV helpful, an ecommerce merchant may be looking for best practices for securing online transactions. Making it easy for each of these audiences to get the information they seek, quickly and easily, is a proven fintech lead generation tactic. This might seem obvious, but crafting the appropriate message for your audience is harder than it looks. This is especially true for an up-and-coming industry like fintech, where the lexicon is perhaps not even fully established yet, let alone well-known. Be sure your content speaks to your prospects, not at them. One of the reasons for the fintech uprising is the simplicity this industry brings to financial services. Fintechs have shined the light on often opaque and murky financial waters that aren’t well understood by the masses. Throw into that mix the regulatory requirements and there is a lot of confusion surrounding all things financial services, technology, and fintech. When tailoring messages, it’s important to include all of the relevant information without overwhelming your audience. It’s a skill set that can be hard to master as it requires a deep understanding of highly regulated environments as well as technical proficiency and a marketing mind. Finding a person or agency that encompasses all three can be a tall order, but without it, your story will fall flat. Whether you’re a fintech startup or a well-established company, these tactics can boost your fintech lead generation efforts. If you have an in-house team capable of taking on advanced content marketing tactics, you’re in a great spot. If you don’t, partner with an agency that understands the industry and has the content chops to help you tell your most compelling story. As more startups flood the fintech industry and a lucky few hit critical mass, the sphere will undoubtedly become noisier. Establishing your custom story and finding potent ways to market that message to the masses will separate the winners from the losers. BONUS: B2B Fintech Companies – we’ve done the research for you and compiled the most relevant, useful information on successful content marketing for lead generation. 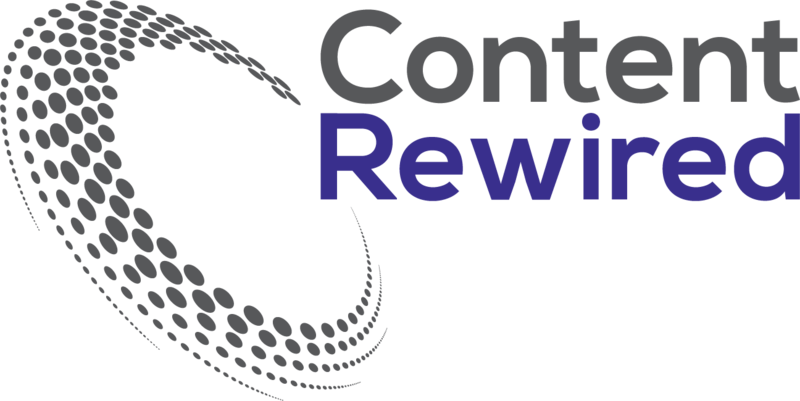 Just download the Definitive Guide to B2B Content Marketing. A first name and an email address get you access to a complete, end-to-end B2B content marketing guide that includes information and tools on content marketing for lead generation and more. We even threw in nine checklists to make the journey a little smoother. Get the guide. This entry was posted in Fintech, Lead Generation and tagged fintech lead generation. Bookmark the permalink.